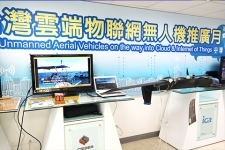 It is our pleasure to open the market in Europe Area with our client AeroMind ! 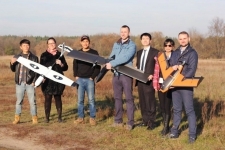 NASC came to take training courses, and doing outdoor testing for Avian. 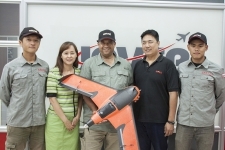 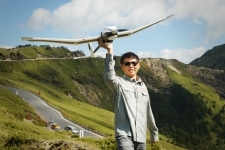 By establishing a partnership with Carbon-Based Technology, also known as UAVER, a leading manufacturer of unmanned aerial vehicles based in Taichung, the US-based Navmar Applied Sciences Corporation (NASC) hopes to expand its reach into the global drone market.